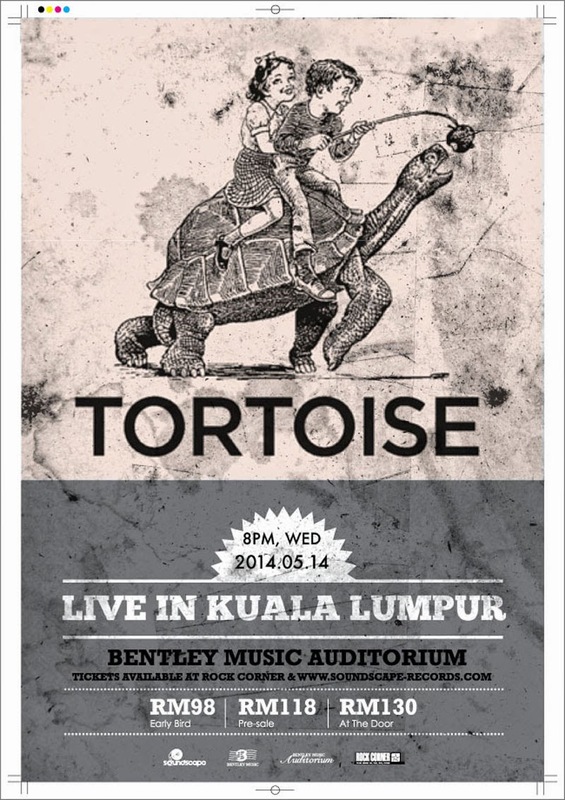 Soundscape Records is bringing over Tortoise to Malaysia, if not for the first time, then definitely the first time in a long time. Although this 5-piece instrumental band has been around for over 20 years, I’ve actually never heard of them and I guess I was missing out. 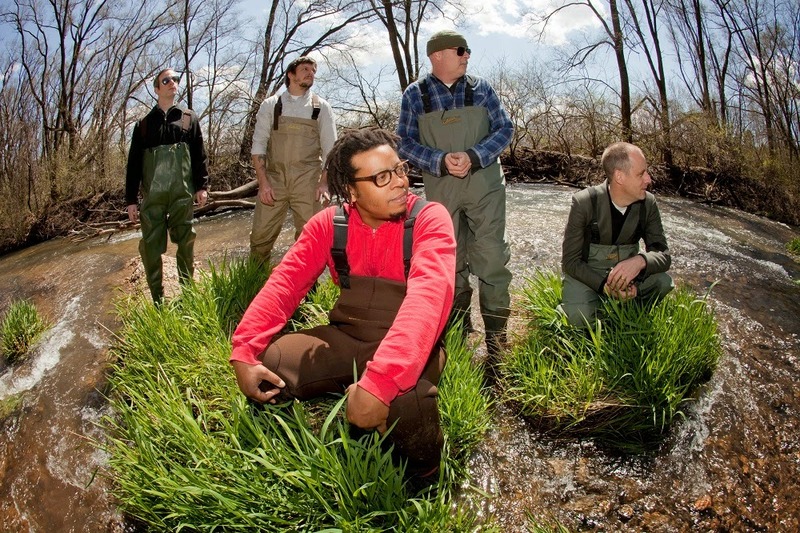 They weren’t kidding when they said Tortoise’s a genre-bending band as there is no easy way to say what genre they play. Their very original and unique sound is like a broad experimental fusion of post-rock, electronica, jazz and… I wish I knew enough about music to tell. They are truly like no other and it’s really intriguing stuff. Online booking started on 24 March, physical tickets are available at Rock Corner. For further inquiries, you may reach out to Soundscape Records: info@soundscape-records.com / +6016 3369089.